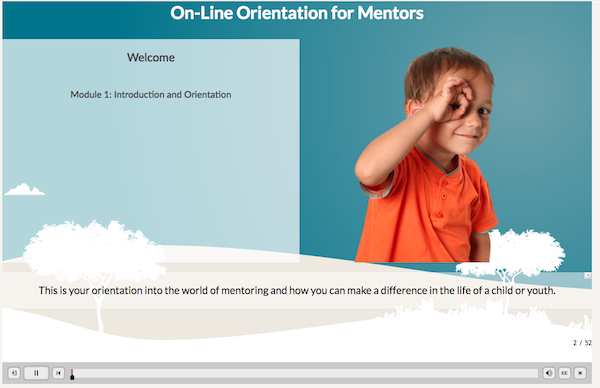 Blog The Revised Online Orientation for Mentors is Now Available! The Revised Online Orientation for Mentors is Now Available! The revised AMP Online Mentor training is a one hour, online course that prepares a new volunteer to start their journey as a Mentor. Over 10,000 Alberta mentors have been trained using this tool over the last 5 years. Now, the training has been refreshed and revised taking into account new developments in brain science and adolescent development and has integrated the feedback from front-line mentoring practitioners in schools and community agencies. Individuals interested in formal or informal mentors in individual, group, or school settings. 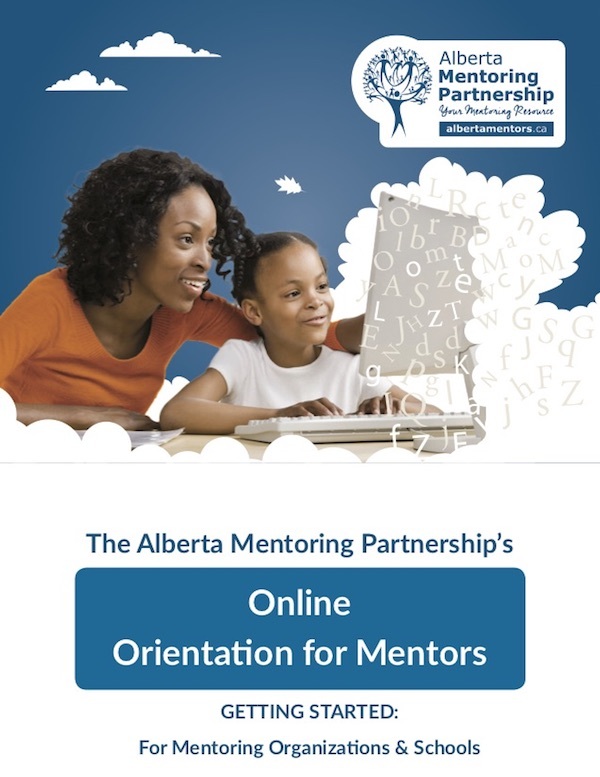 This training pairs well with the online training program for mentees also available through the Alberta Mentoring Partnership. Do I have to pay or register to use this training? What technical specifics are required? If I have completed the previous training, am I eligible to complete this new training? Of course. There is no limit as to how many times you can complete the training and we encourage you to try it. What age group is this training targeted towards? We have age groups ranging from teens and older using this training. I’m hard of hearing or have accessibility problems? I want more than a sixty minute training. Where can I learn more? What other professional development opportunities are available for Mentors and Agencies? The Alberta Mentoring Partnership is your mentoring resource. Subscribe to our Newsletter to learn more about upcoming events and learning opportunities, and please download our podcasts to hear previous webinars on important mentoring trends and challenges. Can I reproduce parts of the training or include it in my own organizational training? Of course, however we ask that you cite the material and link to our website to ensure the most timely information is available.